#11: Radio 1 Weekend- Ibiza! All the action kicks off on Friday 4 August, so we recommend starting your push ups and lunges now, just to make sure you’re in peak physical condition for attempting the full marathon. You may think you can handle it, but braver men have failed, trust us. 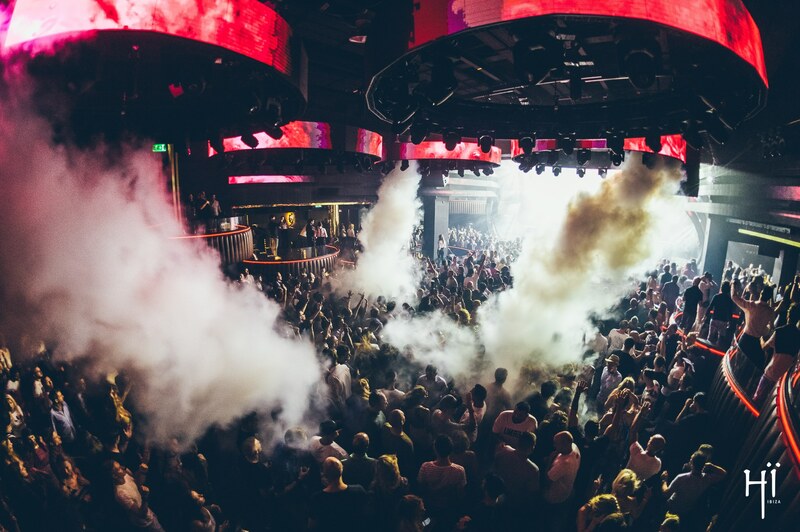 It’s all happening at Hï Ibiza, the island’s newest superclub, which has taken up residence on the former site of Space. This though, is a club of brand new epic proportions, with an exciting new layout and a sound system that’ll make the hairs on your chest stand to attention. 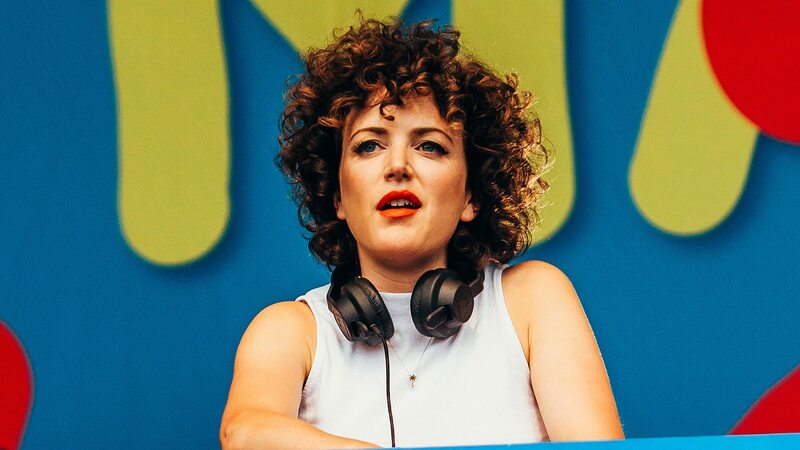 Heading the line-up in the Theatre (formerly the Terrace), will be Mrs Radio 1 herself, Annie Mac, alongside B. Traits, Eric Prydz, Kölsch, Maya Jane Coles and Pete Tong. 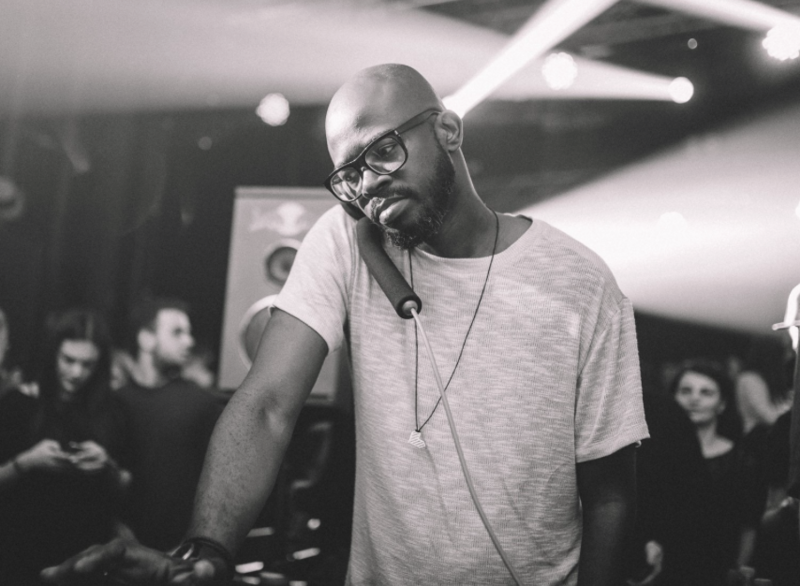 Then, over in the Club (formerly the Discoteca), you’ll be dancing to the tune of Danny Howard, Melé, Mistajam, Monki, DJ Target, Toddla T, and Wave & Odyssey. Big. If you make it through to the next day and still have energy in those dancing feet, the fun continues on Saturday 5 August at Café Mambo, one of the White Isle’s most famed sunset spots. Radio 1 will be live on air between the hours of 7pm and midnight, giving you a whopping five hours of free music goodness. One of the best ways to get front row access to this is by booking a table for dinner, so get in touch and we can organise that on your behalf. The Mambo menu is excellent, but it’ll also mean you’ve prime position for seeing Claptone, Danny Howard, Disciples, Duke Dumont, Gorgon City, Mistajam, Icarus and more behind the decks. Two birds, one stone and all that. You’ll also find the mighty Pete Tong in action on Saturday 5 August. He’s heading up what sure to become a legendary performance alongside the Heritage Orchestra and Jules Buckley at Destino, Pacha’s open-air palace atop Cap Martinet. This trio of dreams will be performing Ibiza classics as the sun goes down and with Ibiza Town glowing in the distance in what’s sure to be one of the hottest tickets of the whole, entire summer. Miss this and you may as well not get out of bed for a week. Oh, and bring tissues – it’s a sure fire tearjerker. 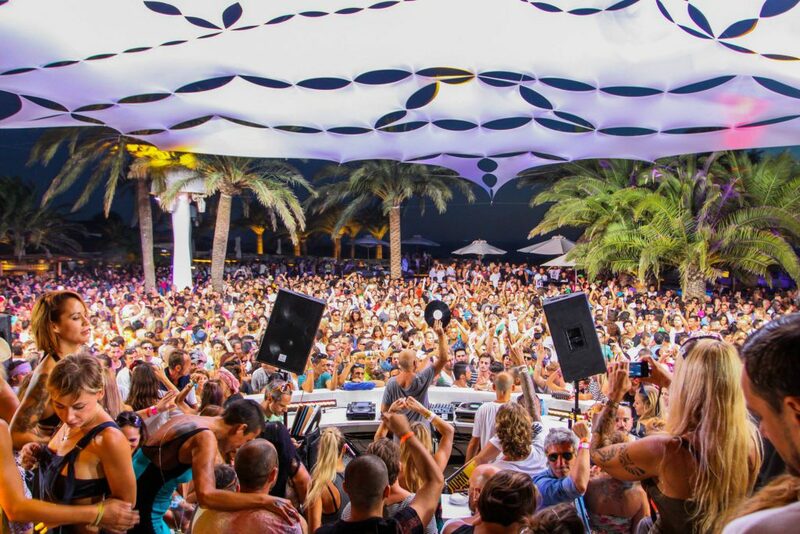 Whether you’ve been taking advantage of the talent at Mambo or crying your eyes out at Destino, you’ll probably want to continue in the same music-for-champions theme. So dry your eyes and make a beeline for Privilege, where the mighty Creamfields – quite possibly the biggest party of the year – will be rolling into motion at the biggest club in the world. Privilege has had somewhat of a rebirth this summer and it’s got a brand new party spirit to match, so this is one gig that’s guaranteed to go off. Annie Mac and B. Traits can’t get enough so they’ll be making yet another appearance here, as will trance legends Above & Beyond, Danny Howard, Don Diablo, Goldie, High Contrast, Steve Aoki and Shadowchild, among many more of the Radio 1 massive. This will be one helluva party, don’t miss it. Finishing up the weekend with a bang, the Radio 1 team are back at Café Mambo on Sunday 6 August for one last finale that will include Annie Mac, B. Traits, Benji B, Black Coffee, Jessie Ware, and Jorja Smith, so you can expect some sultry tones to accompany your bass-heavy electronic beats. This time, they’ll be broadcasting live between 8pm and midnight, so you can marvel as the sky turns different shades of sorbet colours while listening to some of the very best music coming out of the UK right now. Year on year, Radio 1 weekend just gets bigger and bigger. If you’re on island, participation is non-negotiable, if you haven’t booked your tickets yet, what are you waiting for?